A slight drawback with smaller devices is the operating system, its not as fast as the 10 inch Galaxy but this little guy still packs some speed with its Android 2.2 operating system. 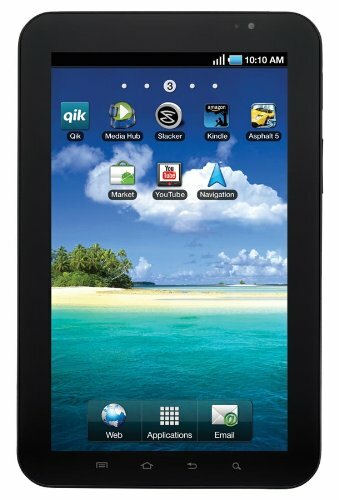 Weighing just 1 pound, it features a vibrant 7-inch touchscreen display with 3D-like graphics, speedy 1 GHz processor A8 Cortex Processor, 16GB Internal Memory; Up to 32GB Expandable Memory (microSD), WiFi, USB 2.0 and Bluetooth 2.1 Connectivity. It gives you what you need in a handy office assistant or entertainment device on the go. It also has nice compatibility optons with the front and rear cameras, 1.3 and 3 megapixels respectively. With the flash capturing still images and video is easy, then be edited, uploaded, and shared. Compatible with MP3 and AAC music files plus DivX, XviD, MPEG4, H.263, and H.264 video files. 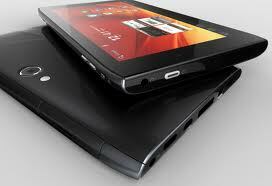 The Dell Streak 7 running Android 2.2 powered by a 1 GHz nVidia Tegra T20 dual core processor, featuring a 5 megapixel rear-facing camera which lets you record in HD 720p. It also has a 1.3 MP front facing camera. Thr Streak 7 comes with 16 GB internal memory of course Wireless-N Wi-Fi (802.11b/g/n), Bluetooth connectivity (version 2.1) and GPS. The battery should lasts for about 4 hours of video playback, up to 72 hours (3 days) of standby time. The cool thing is there is a 4G version of the Dell Streak 7 available. 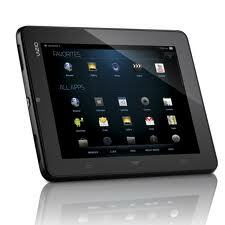 This tablet is different from the other two simply because of the speed. 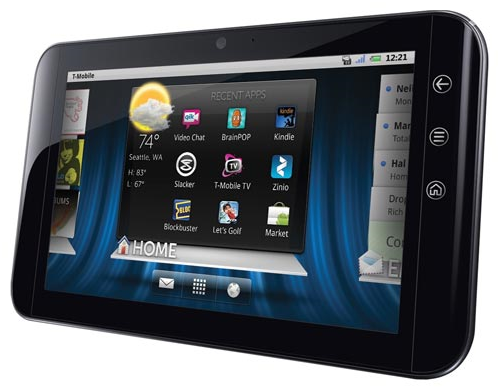 The Acer Iconia A100 Tablet is designed to enrich your mobile and best of all it easily fits in your pocket or purse. A lot of power and speed stuffed into 7 inches. Equipped with NVIDIA Tegra 2 Dual-Core Mobile Processor, Android Honeycomb Operating System, 1024MB DDR2 Memory, 8GB internal storage, including MicroSC Memory Slot (up to 32GB). It has built-in 4G technology, 5MP Rear facing Webcam & 2MP Front Facing Webcam, 1 – Micro USB 2.0 Port & 1 – USB 2.0 Port, Micro-HDMI Out, Bluetooth 2.1+EDR, with a srchargeable Li-Polymer battery giving you up to 5-hours Battery Life. People who have bought this tablet have fallen in love with its speed and easy to carry size. 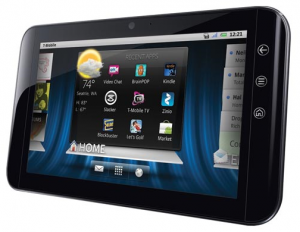 Stay tuned for updates on the Best Android 7 inch Tablets Under 400, but if you reconsider and would like a larger tablet all running Android Honeycomb, check our our Cheapest Android Honeycomb Tablets Under 400. Be sure to bookmark and come back soon.